Official figures reveal 15,074 cases of people in hospital with illicit drug poisoning in 2015-16, 51% more than 2005-06. Mental health issues had drugs as a cause in 81,904 cases. Public health experts say falling investment in drug treatment services may explain the rise. 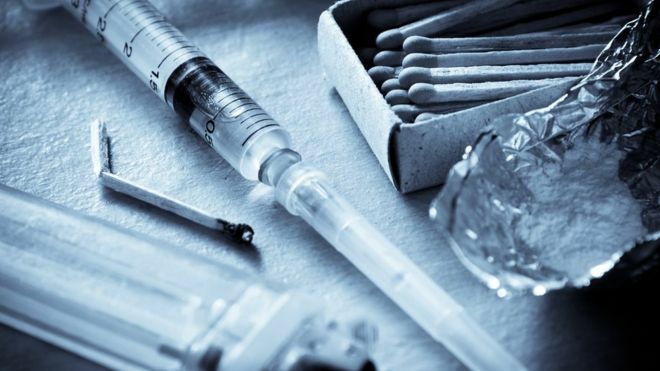 Deaths related to drug misuse are at their highest level since comparable records began in 1993, NHS Digital said. Yet in a summary accompanying the statistics NHS Digital said that while the number of admissions to hospital had increased, drug use was actually falling. “In 2015-16, around 1 in 12 (8.4%) adults aged 16 to 59 had taken an illicit drug in the last year.” it said. 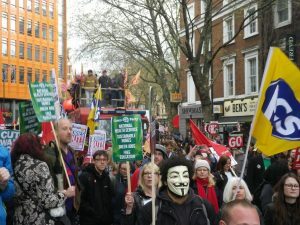 “This equates to around 2.7 million people. In 2015 there were 2,479 registered deaths from drug misuse, 10% more than the year before 2014 and 48% more than in 2005. 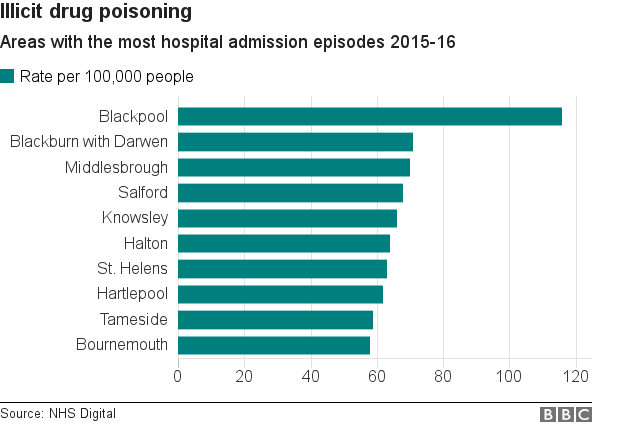 The 2015-16 figures revealed Blackpool had the highest rate of people admitted to hospital because of poisoning by illicit drugs. There were 116 admission “episodes” for every 100,000 people in the area. An episode is a period in hospital under the same consultant. 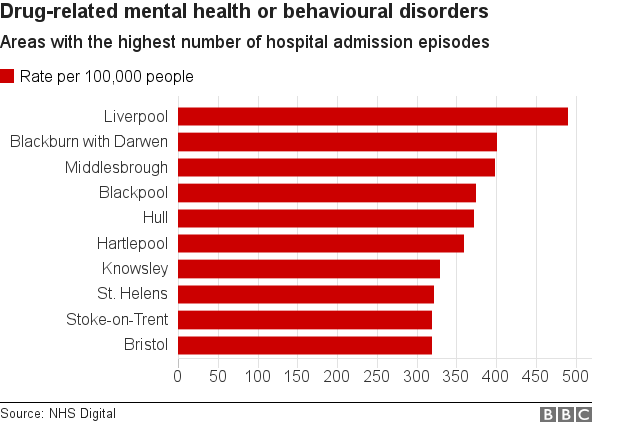 Liverpool had the highest rate of admissions for drug-related mental health or behavioural disorders, with 491 per 100,000 residents. 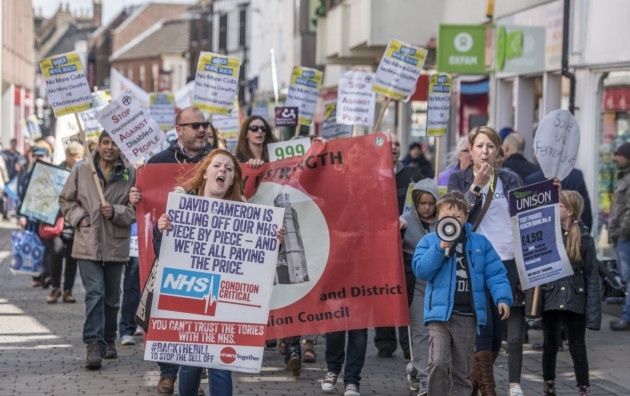 Ed Morrow, drugs policy lead at the Royal Society for Public Health, said part of the explanation for the rise in admissions “may be the disinvestment in drug treatment services that has taken place alongside wider cuts to public health in recent years”. “Without adequate funding, increases in drug harm are likely to continue – and to hit the most deprived areas hardest,” he said. 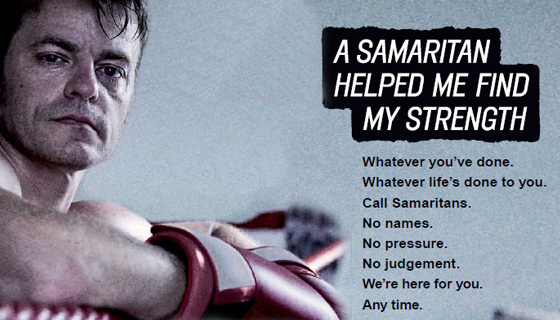 Rosanna O’Connor, director of drugs, alcohol and tobacco for Public Health England (PHE), said there was a need for an “enhanced effort” to ensure the most vulnerable could get help. 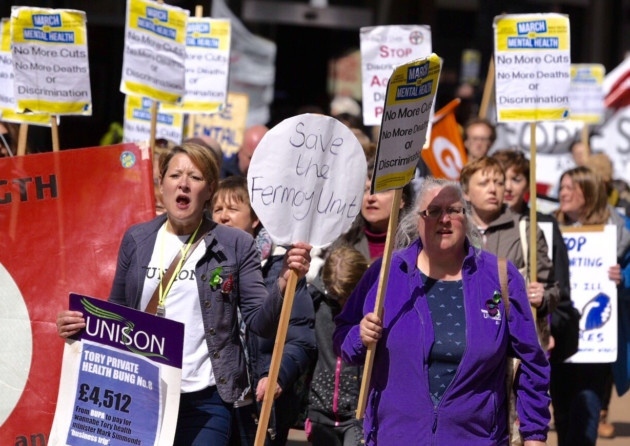 “Wide variations across the country mean that some areas need to pay particular attention to the issue and PHE has a programme of work supporting local areas to address this,” she said.